Hyundai is launching a one-of-a-kind ‘FanDome’ experience at London's King’s Cross - in time for EURO 2016. The dome will host 45,000 guests across 45 games of EURO 2016, giving fans the opportunity to experience football like never before - through a world-first live reactive 360-degree audio-visual experience. Instantly reacting in real time to the action in live games - everything from goals scored, red and yellow cards, penalty shootouts, national anthems and even injury time will trigger a unique audio-visual response inside the Hyundai FanDome. A system of giant 360-degree screens will surround the entire interior, enclosing fans in ‘Football Heaven’ - described as a stylised world of football. 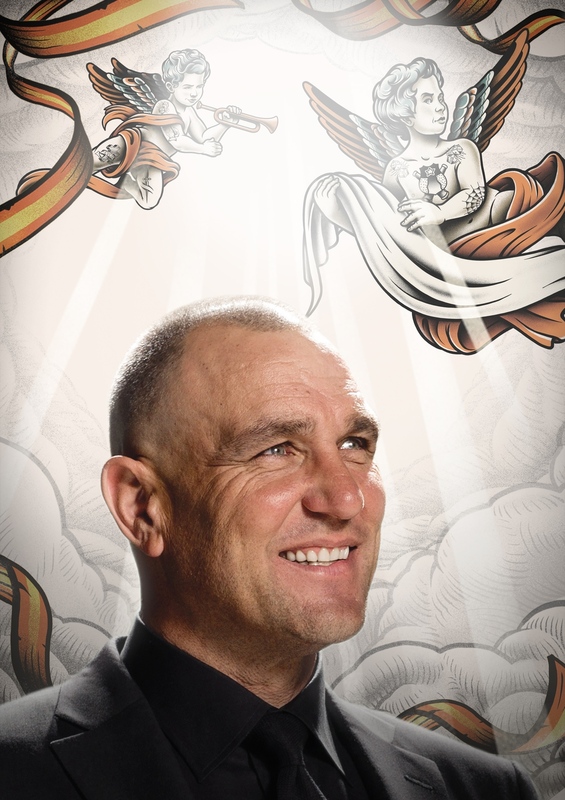 The event will be fronted by Wimbledon FC hard man Vinnie Jones, who will inject his own unique style and personality into the experience. Guests attending the Hyundai FanDome will also be in with a chance of winning one of three pairs of tickets to the EURO 2016 Final in Paris, with each winner receiving hospitality, accommodation and travel costs alongside their tickets. The Hyundai FanDome will broadcast 45 matches from the first Group Stage match on Friday 10th June to the final, to be held on Sunday 10th July. Fans from across the country can apply for free tickets to the Hyundai FanDome via Ticketmaster.co.uk/HyundaiFanDome.